The California Gold Rush was one of the largest mass migrations in human history. 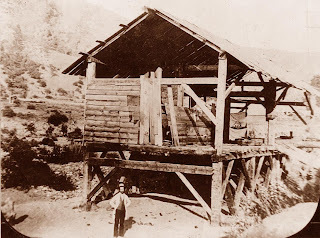 During the years from 1848-1855 literally hundreds of thousands of men and women from all walks of life and from nearly every race and culture on earth headed for the Motherlode region to try their hand at placer gold mining . 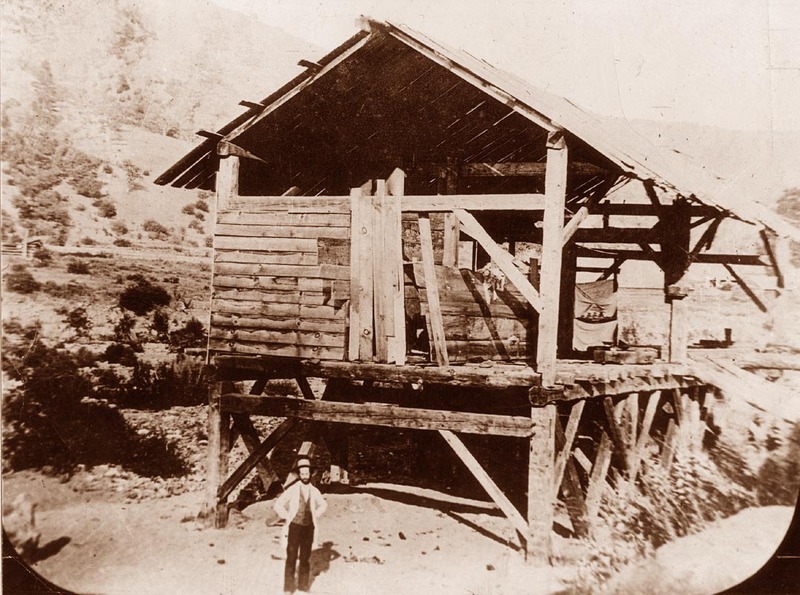 Despite the overt racism of the era, the California goldfields were a great “leveler.” You could find miners who were white Americans, Canadians, Europeans, Australians, and New Zealanders; Kanakas from Hawaii and Pacific islanders from Polynesia, Melanesia, and Micronesia; South Americans, Central Americans, Mexicans, Native Americans, and Asians, including the ubiquitous Chinese miners who left no gold-bearing river or creek stone unturned. Although it’s not commonly known, many African-American Argonauts also wielded picks and shovels in the California goldfields. Among this latter group was a would-be placer miner by the name of Butler. Ben Butler was a member of a small group of black miners who worked a claim near Sutter Creek in Amador County. Initially, their claim proved rich and with basic hand tools, gold pans , and sluice boxes the group was able to wrest a substantial amount of gold flakes and nuggets from the streambed. 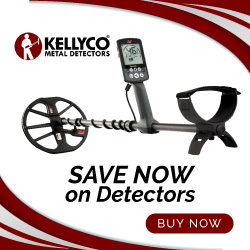 Some say the group took out as much as $4,000-$8,000 a day in placer gold back in a day when the price of a troy ounce was only $16.00. But gold is not inexhaustible and eventually the group’s diggings began pinch out. The black miners recovered less and less gold as each day passed and one day Ben Butler asked for his share of the take. You see, he had his heart set on working a claim of his own. There’s more to come on Ben Butler’s gold, so don’t run off. In the meanwhile, good hunting to you.